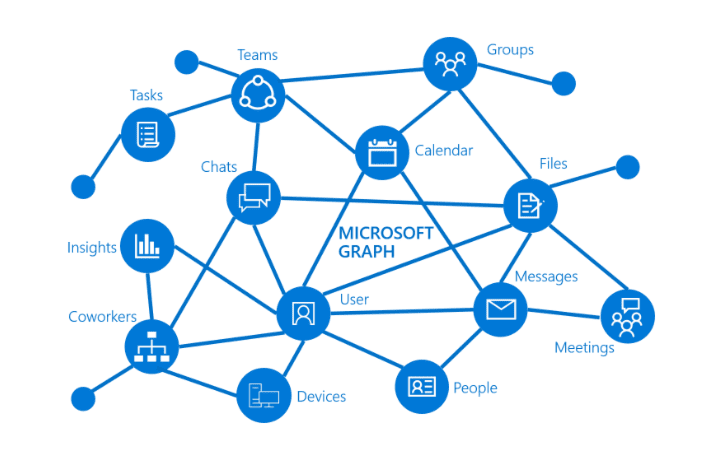 Microsoft Dynamics 365 Business Central is now available in Microsoft Graph as an endpoint. This means that the Dynamics 365 Business Central API allows you to read and modify data through apps that are connected through a single endpoint. You can use Microsoft Graph to access and manage your financials, work with business contacts, create and send sales and purchasing documents, and gain insights from financial reports. Have your CRM application keep your customer records up to date. Microsoft Graph provides access to your financial reports. Connect BI tools and apps to your balance sheet, cash flow statement, payables and receivables aging reports, and trial balance reports to create BI dashboards and ensure that users have access to the information they need. These are top requested from customers and a must have for handling integrations and/or massive data loading (D365BC Ideas: please vote!). So when we have a lot of APIs for Business Central available we also could configure the Business Central tenant and migrate the customer data to Business Central through the APIs instead of using RapidStart.